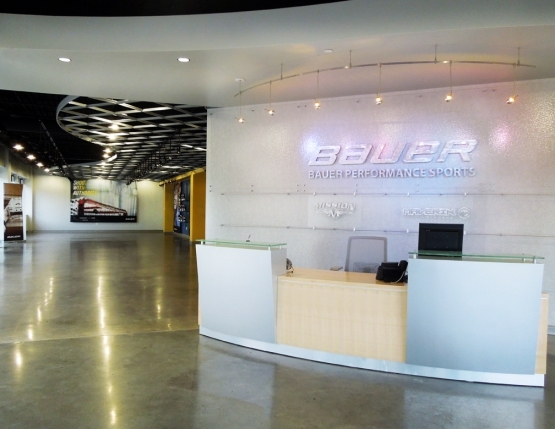 Bauer Hockey is the world's leading designer, developer, manufacturer and marketer of ice hockey equipment. 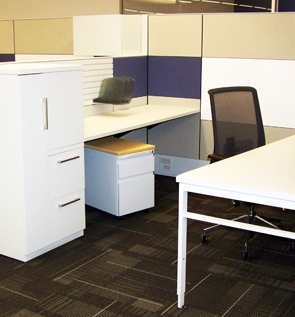 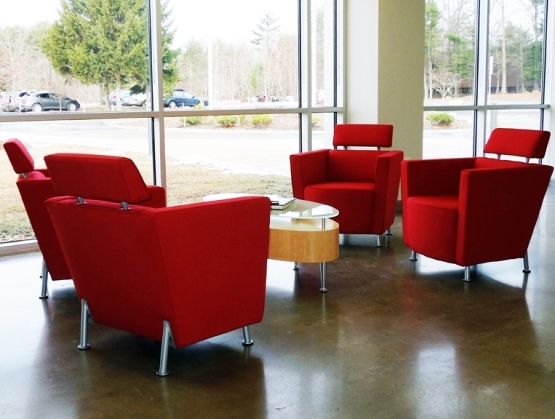 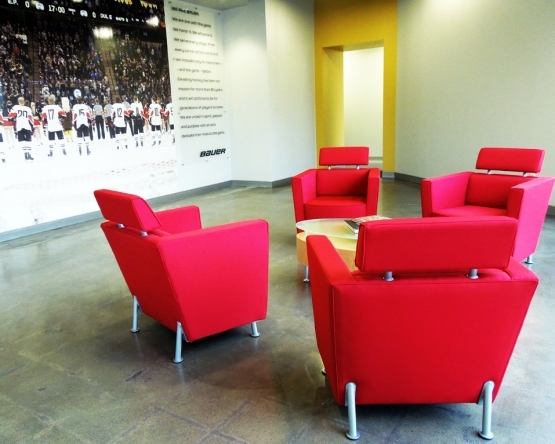 In conjunction with Udelsman Associates and the Bauer Hockey employee team, Office Interiors Limited worked to develop a space that promotes teamwork, creativity, and brand identity throughout its departments. 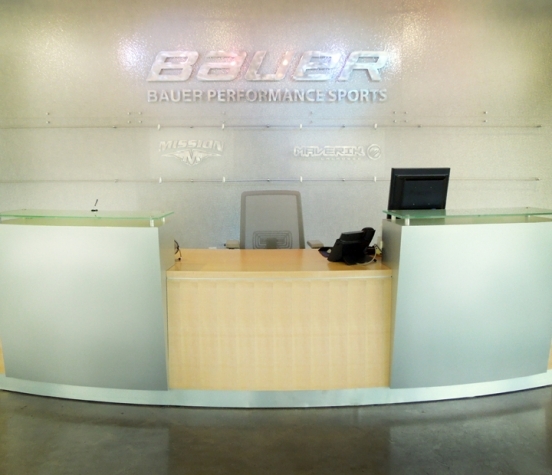 By integrating collaborative and individual working spaces throughout the building, the design promotes the values that are vital to the Bauer Hockey mission. 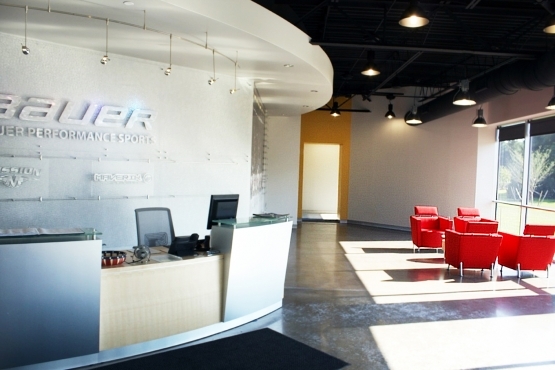 It was important to the Bauer team that their space not only reflect the history of their brand but also its strength and strategies in moving forward.